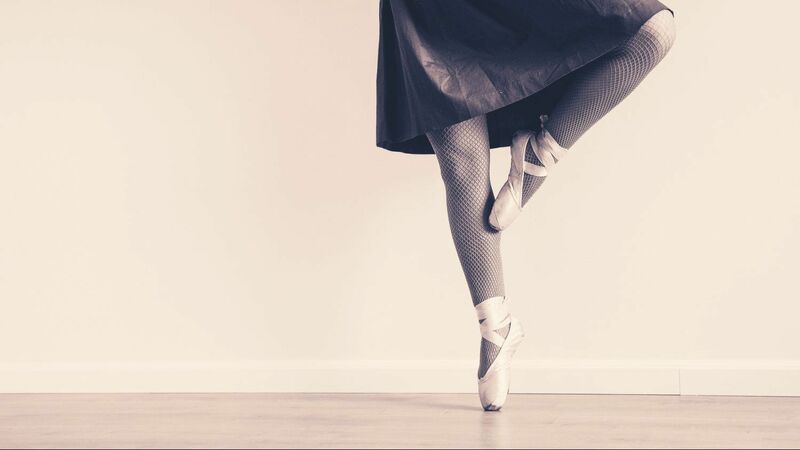 Offering dance classes for ages 2 and older in ballet, tap, jazz and more. “Tasha and Joan are amazing how they have created such a great dance community where the dancers are encouraged to help one another as they strive to better. “We are so proud and excited that we chose Nirvana Dance. 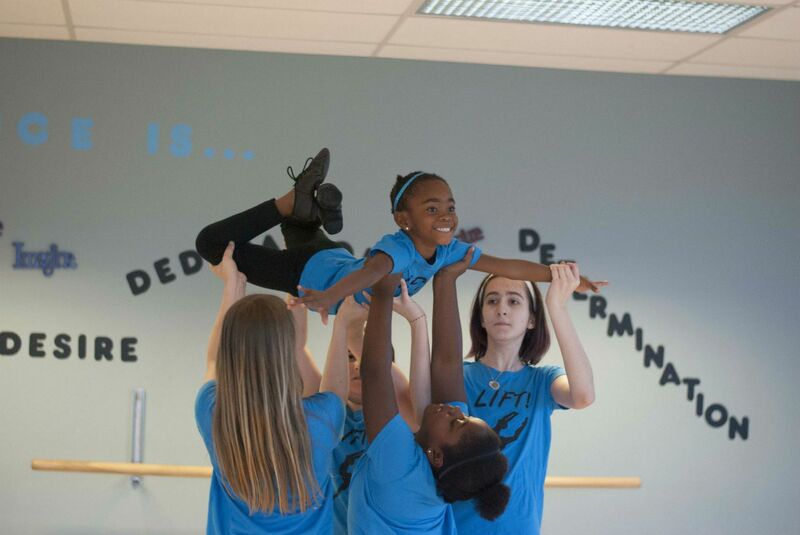 In 5 years [they] have not only taught Chloe to dance but helped boost her self-esteem. 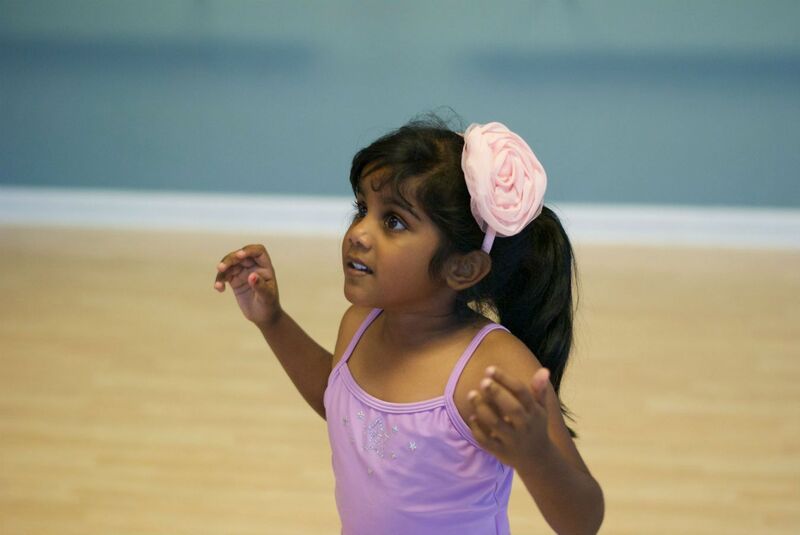 “All I know is my daughter LOVES taking dance lessons with you! She comes home after every class eager to show me the new steps she’s learned. 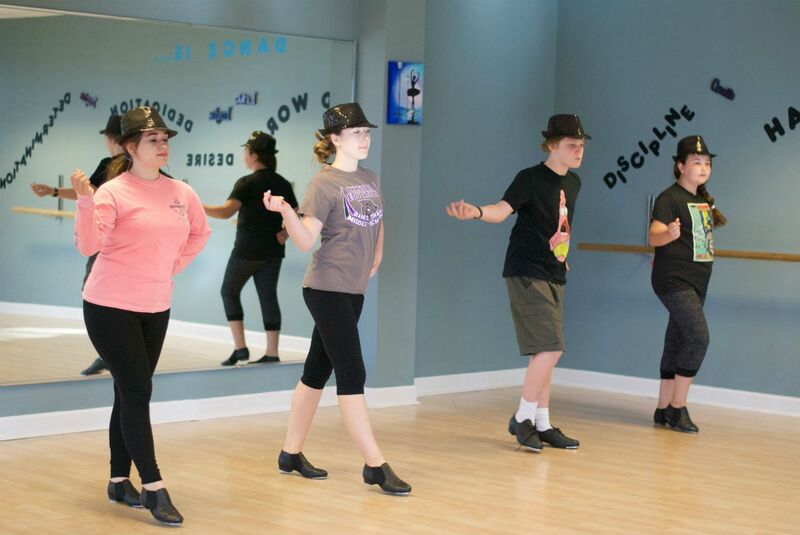 “I was looking for a dance studio that values the joy of dancing and wasn’t focused on competition and trophies. I have not been disappointed. My son has taken classes here for 2 years and comes out of class each week with a smile. The staff is wonderful with the kids and choreograph creative dance routines.